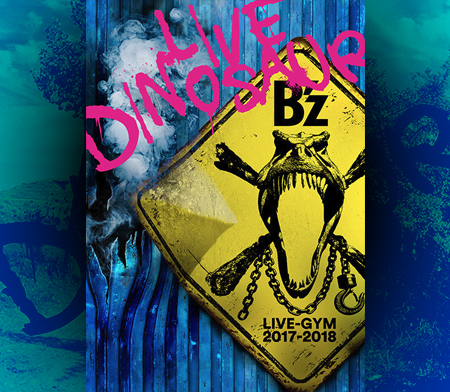 LIVE-GYM Pleasure 2008 -GLORY DAYS- Goods Announced! 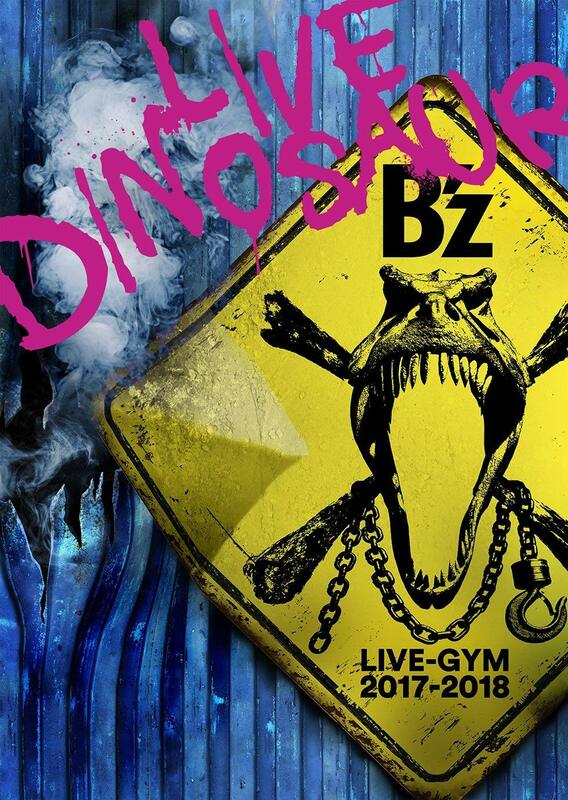 Today, the official goods for the B’z LIVE-GYM Pleasure 2008 -GLORY DAYS- tour have been announced! Anyway, if you just want to have a look at them, or know what they are, I translated them all for you. Wait a minute… is that pamphlet in English? O_o Or is it just the cover? 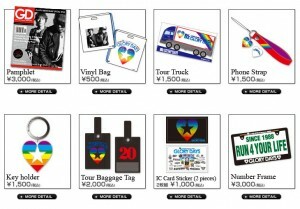 And what exactly are “Gacha-Gacha” items? 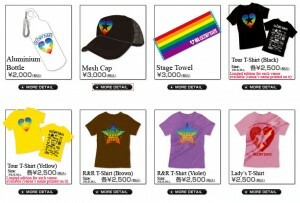 When is it possible to get those items in Japan per Internet? Is it actually possible? 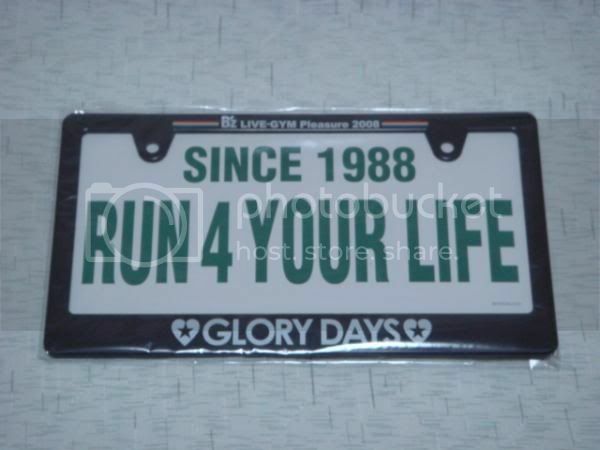 I said this before, but… Wow, you can really tell a female member of that marketing team came up with the Glory Days logo design. Glad to see they’re going all out to promote Pleasure, though.